UPDATE: GameStop’s pre-order incentive for this game is a pack of TAROT Cards. Coincidence? So here we see the hero representing the devil. 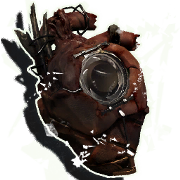 There is a mystical item in the game called The Heart. 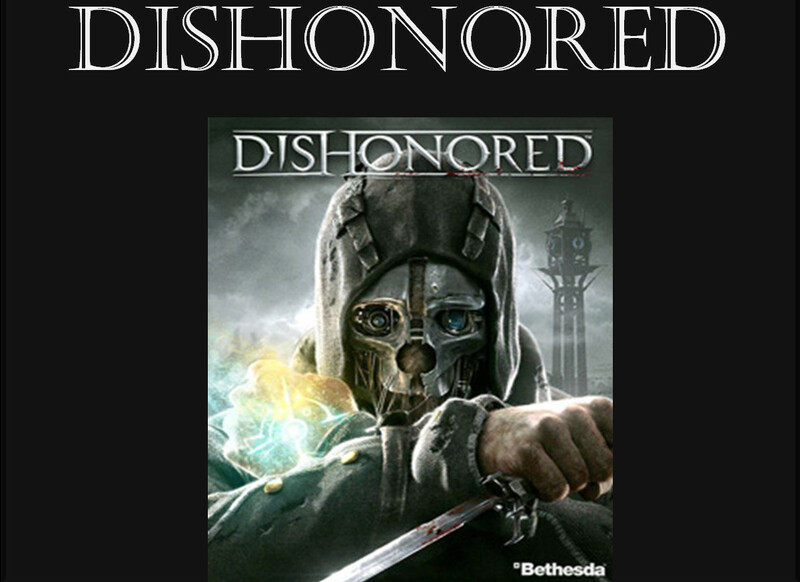 It whispers secrets of the game world into Corvo’s mind. It beats faster when facing runes (items that when collected upgrade Corvo’s powers), helping him locate these objects. In general, it’s seen as a useful and “good” tool. 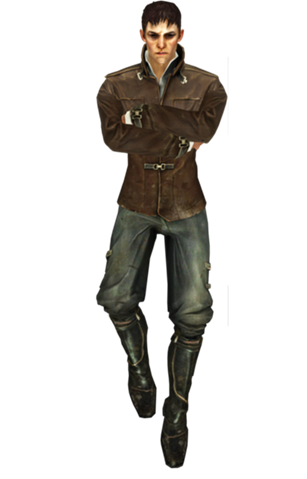 The Outsider is a being described as “part devil, part angel, and entirely ambiguous.” He is also the source of all magical power in the game world, and is worshiped by some of the population. 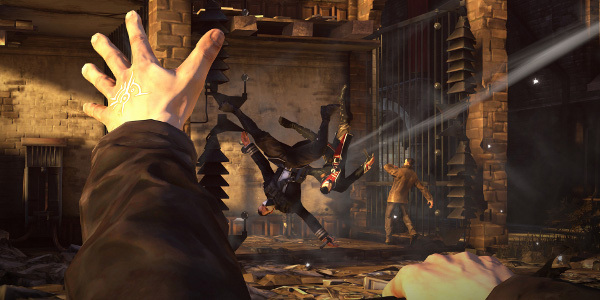 He burned his mark into Corvo’s hand, giving him supernatural powers. 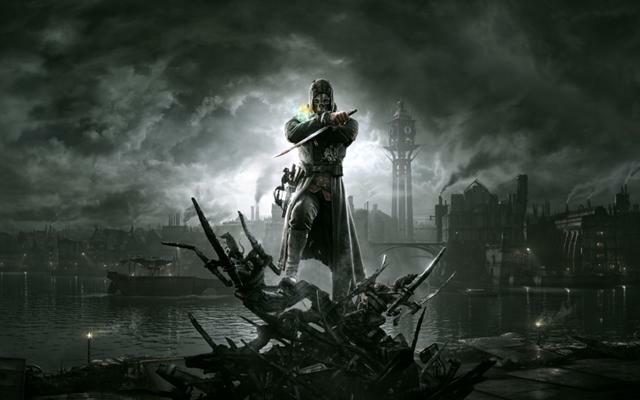 This entry was posted in Uncategorized and tagged Bethesda, Bible, demonic, Devil, Dishonored, evil, gaming, God, judgment, KJV, Possession, The Outsider, video games, video games and the Bible. Bookmark the permalink.